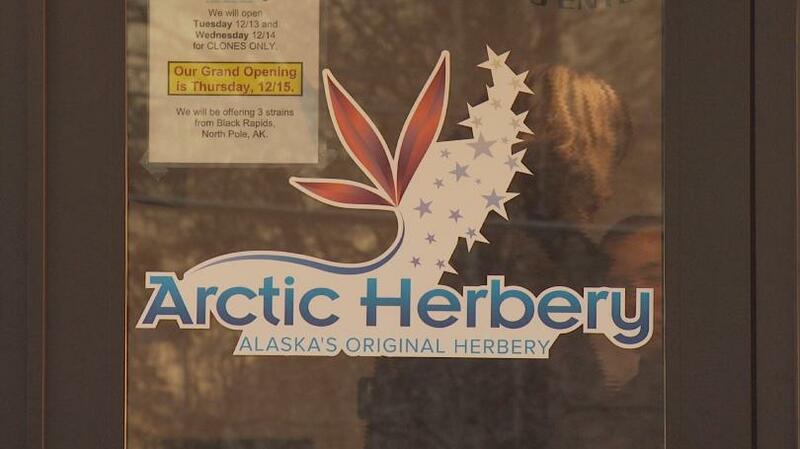 (KTUU) It’s been more than a month since Alaska saw its first marijuana retail shop open, now its Anchorage’s turn. Arctic Herbery has already been selling pipes and starter plants, also known as clones, for about a week but owner Bryant Thorp said he’s on track to open its doors Thursday at noon to customers who want to buy retail marijuana. His store will be the first to open in Anchorage, Alaska’s largest city. Herbal Outfitters in Valdez opened in October and claimed the first in the state.